Clinics are available to eligible faculty, staff, retirees and dependents to help protect and promote your health. Flu shots are also available with your primary care physician, a quick care location or a provider location. Learn more below. Protect yourself, your family, your students and your community. Get a flu shot and be prepared for this flu season! How do I earn Wellness Incentive points? Any University of Missouri System faculty or staff member, dependent, or retiree may get a flu shot at one of our campus clinics. If you are enrolled in the Healthy Savings Plan, the Custom Network Plan, the PPO Plan or the myRetiree Health Plan, your flu shot is covered by your health plan. If you are not enrolled in any of these University of Missouri (UM) System medical plans, there will be a $20.00 fee for the vaccine. Children 12 years and older enrolled in a UM medical plan—and accompanied by a parent or guardian—may receive the vaccine. Due to different vaccination needs, children age 11 and younger should obtain their flu vaccine from their health care provider, health department or community clinic. Please note: MU Health Care employees will receive a free vaccination from their Staff Health office. 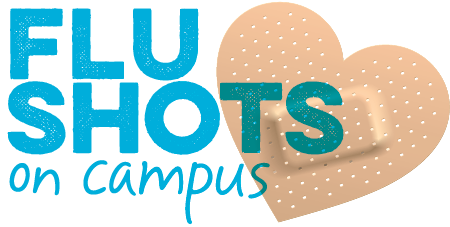 University students can receive a flu shot at their Student Health office. A completed flu shot consent form - Please note, flu shots are administered on campus by Schnucks Pharmacy. The consent form you’re asked to complete is an offsite form developed by Schnucks, and is required to receive a vaccine. Your insurance card—Bring this card if you are enrolled in a UM medical plan and want to ensure your shot is free. $20* cash or check made out to Healthy for Life—Bring payment if you are not enrolled in a UM medical plan and are electing to pay for your vaccination at one of our clinics. *Please note, high-dose vaccines, available to some individuals over the age of 65, may be provided for a cost of $72.30. No registration or appointment is necessary. Just come to one of the clinics on the dates listed below. Eligible employees can earn 50 points toward Cycle 1 of the 2019 Wellness Incentive by getting a flu shot. If the clinic listed below is before November 1, 2018, that's okay! 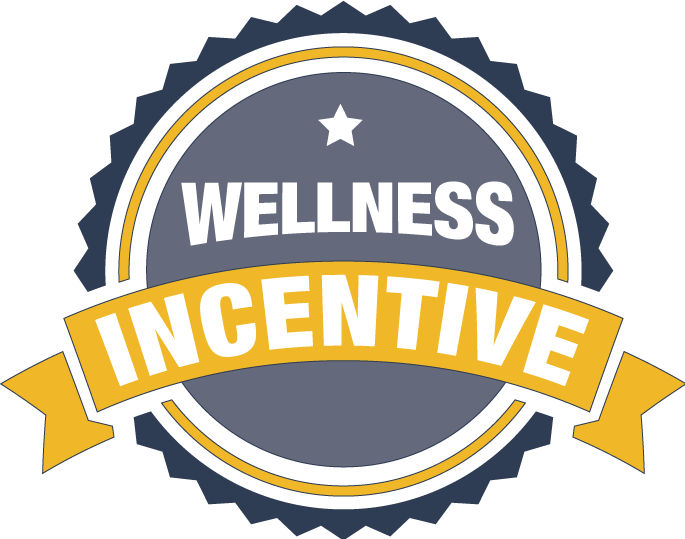 The Incentive points you receive by getting your flu shot will show up in the Wellness Portal when the Incentive kicks off in November. If you get your shot at a campus clinic (listed below), the Healthy for Life team will record your flu shot points in the Cerner Wellness Portal for you. If you choose to get your shot from a health care provider, health department or community clinic, you will need to enter the details of your vaccination in the Wellness Portal yourself. On-campus flu shot clinics have concluded for 2018. If you were unable to attend a flu shot clinic offered by the University, you may also get your vaccination at other locations offering flu shots. The Vaccine Information Statement from the CDC provides additional information about the flu vaccine and answers some common questions. You can also contact the HR Service Center at (573) 882-2146 or HRServiceCenter@umsystem.edu. All faculty, staff, retirees, and their family members are encouraged to complete all applicable preventive health screenings, as appropriate for their age group. Remember: Preventive care is 100% free to employees/retirees and their dependents covered under a university medical plan.